Streetwise is a 1984 documentary film by director Martin Bell. It followed in the wake of a July 1983 Life magazine article, "Streets of the Lost", by writer Cheryl McCall and photographer Mary Ellen Mark, Bell's wife. 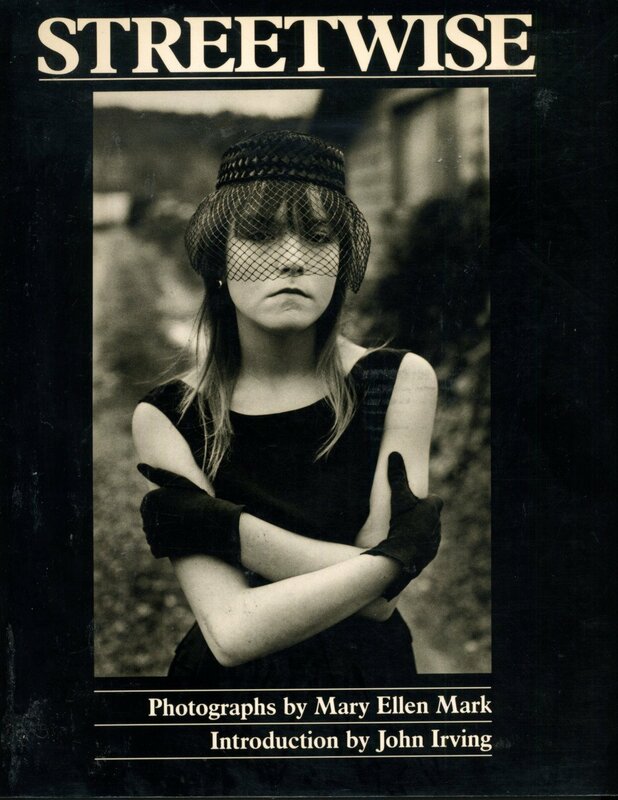 According to Mark's accompanying 1988 book, eponymously titled Streetwise, McCall and Mark traveled to Seattle specifically to reveal that even in a town that billed itself as America's most livable city, there still existed rampant homelessness and desperation. After making connections with several homeless children during the writing of the article, Mark convinced Bell that the children were worthy of his making a documentary based on their lives. McCall and Mark were also instrumental in making the film. Streetwise follows the lives of several homeless teenagers, although it focuses most on 14-year-old Erin Blackwell, a child prostitute who goes by the name of Tiny. Much of the time, Tiny stays at the home of her alcoholic mother, Pat, who seems unfazed by her daughter's prostitution, calling it a "phase".